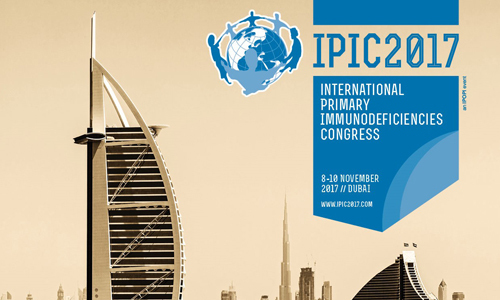 IPIC2017 which will take place in the vibrant city of Dubai on 8-10 November 2017! …among many others important topics! 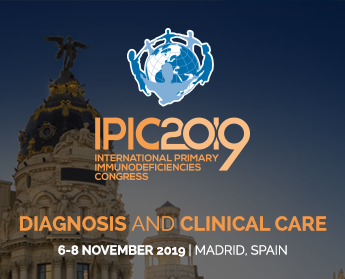 PID GENIUS, the personal assistant to PID patients IPIC2019 Together in Madrid!